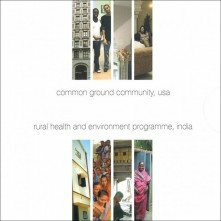 CD-ROM of the 2004 International Study Visits to the 2003 Winners of the World Habitat Awards: Common Ground Community, USA and Gram Vikas’ Rural Health and Environment Programme, India. 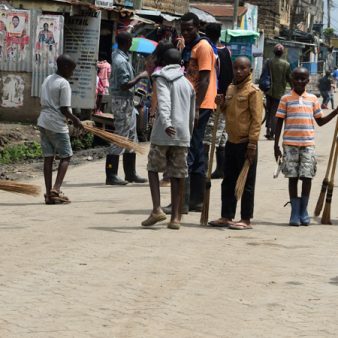 The purpose of these study visits was to provide an in-depth understanding of the practical techniques, training methods and project management approaches used in the award winning programmes as well as providing the opportunity for the exchange of experiences. 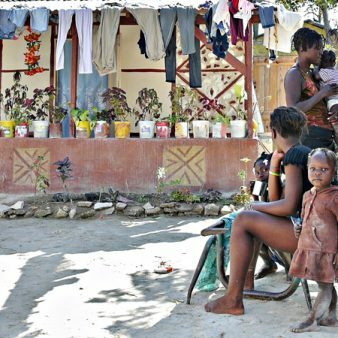 A CD- ROM has been produced by the BSHF, in English and in Spanish, and contains details of both programmes with reflections from the people who participated in the study visits. The visit to the work of the Common Ground Community(CGC) included field visits to a range of buildings in New York City offering affordable rental housing including the award-winning Prince George, a large derelict hotel building that has been restored to provide affordable housing for 416 low-income key workers and formerly homeless individuals. Group discussions were carried out with tenants as well as CGC members and partners involved in the provision of social support, transitional housing, property management and homeless prevention. The study visit to the Rural Health and Environment Programme (RHEP) in Orissa, India provided participants with a unique opportunity to interact with villagers and get a first hand account of how basic provision of water and sanitation, disaster-proof housing and income generating activities has improved their daily lives. The five day visit also included visits to appropriate technology development sites such as a vertical shaft brick kiln, bio-diesel and bio-gas projects as well as a masons training programme. The CD-ROM also includes a 40 minute video about RHEP.